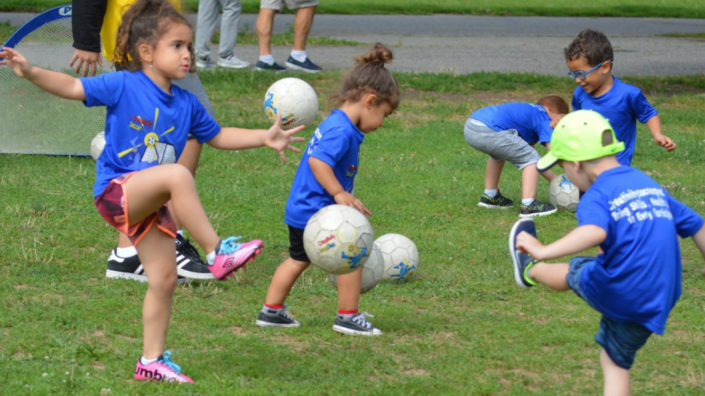 New York City based soccer program offering soccer classes, enrichment & after school program, soccer camps for kids during winter, spring, Summer and Fall. We use both indoor and outdoor locations such as parks, schools, gymnasiums and play center. Creativity Soccer Pro operates in the five boroughs of NY, Long Island and NJ exposing children ages 2 and up to age specific curriculum to learn everything the game has to offer. 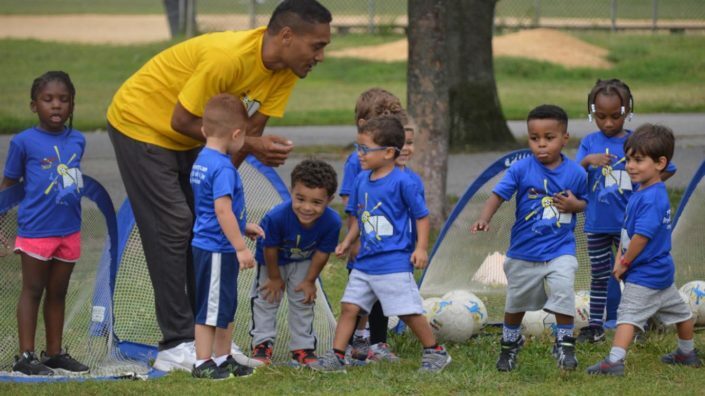 We connect you and your child with skillful, professional soccer coaches to help your child reach his or her full potential. Through our Player Development Curriculum we offer parents the reassurance of knowing there is a plan to guide the children soccer playing experience from the time they enter the program to the end of their youth playing experience. When you come to Creativity Soccer Pro, you get coached the same way as the international schools, and we teach you the game. 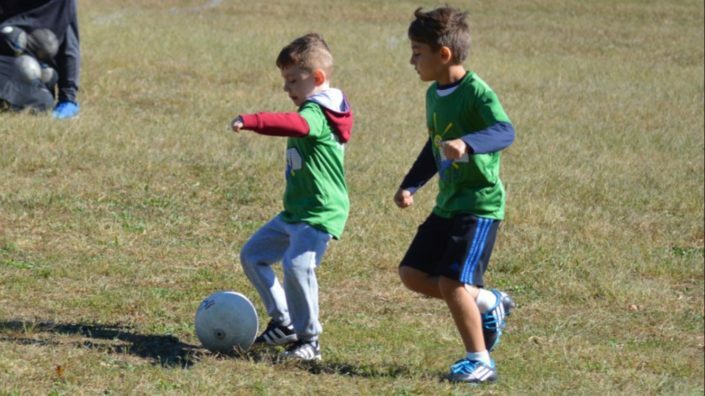 In addition we regularly assess the players to enable coaches to know each player’s ability and take the necessary steps to provide appropriate instructions and, also allow coaches to feed back how a child is progressing and identifies how you as a parent can help in the player’s development. You will be advised of class cancellation by email or call us at ​(718) 495-5382 if you are unsure about a session day. 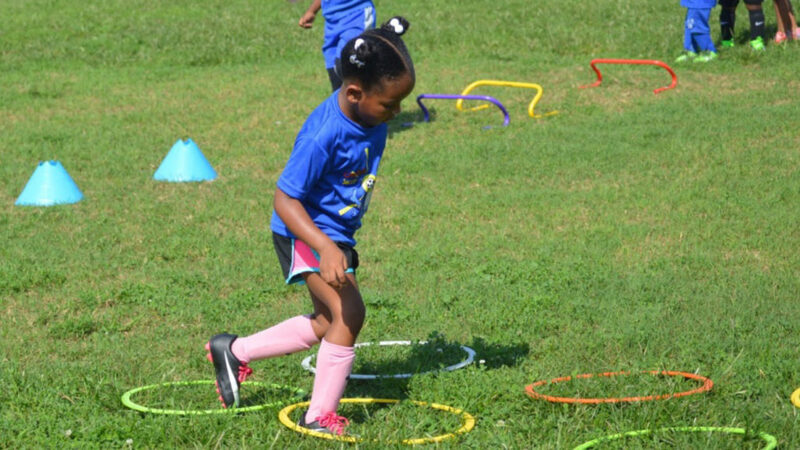 Our Curriculum emphasizes both soccer skills and character development. 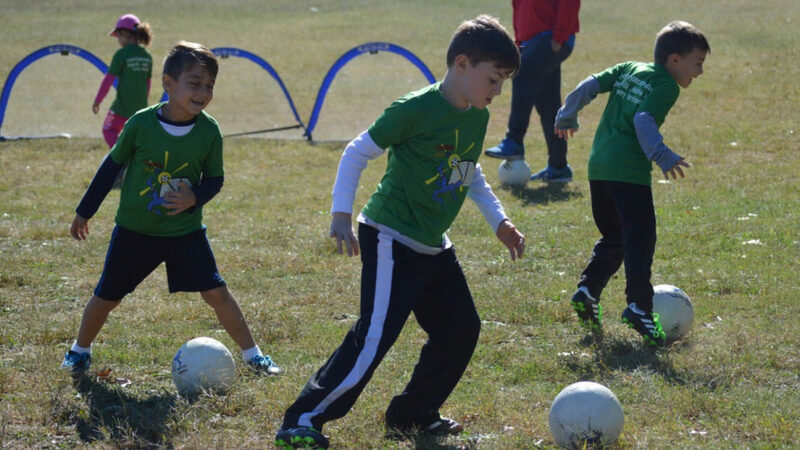 Our age appropriate class designed with activities that involve intellectual, personal, social and physical development of the participants.